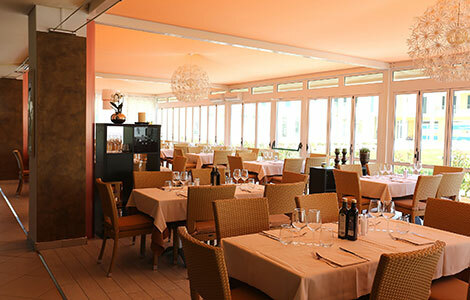 On a sunny day in the middle of March, while the work makes you go racing and time seems to pass too quickly, you can decide to stop and have lunch at a restaurant in Lido Altanea and be enchanted. 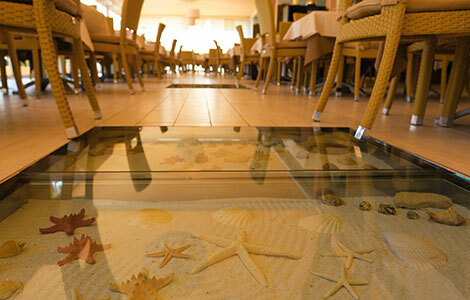 When you enter at La Baia, this is its name, and in addition to the owners, you can find the heat of summer, the fish just harvested, the wine poured into glasses for a cool refreshment, the light comes in as you were by the sea under the umbrella. Then you sit down and the time that ran so fast before, suddenly go slowly and you could not control it, but only take a break. 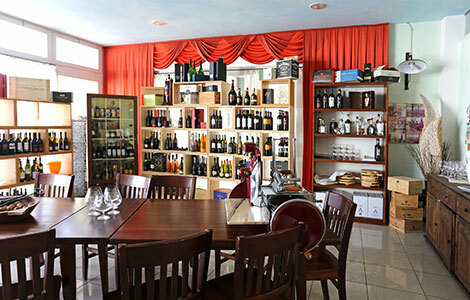 Cristian recommends spaghetti allo scoglio and there are perfect to complete this break. It doesn’t take much – he says – and you can cook them at home too. Get mussels and clams and wash them very well with cold water. Put them in a pot with the lid on high heat, and in a few minutes they will be open. At this point, turn off the heat and passes to the calamari. Cut them into rings, put them in a pot with a little oil and a clove of garlic, then you can also take away it. Simmer with a good white wine until reduced and cook for 10 minutes. Now you have all the time to boil water for pasta. When you put spaghetti on the water, washed some cherry tomatoes very well and cut them in half , put them in a large pan with extra virgin olive oil and let them brown, then add mussels, clams and calamari. When it is almost cooked, drain the pasta and add it to the pan. Here you finish cooking it mixing eveithing, if you like it, add chopped parsley, salt and pepper. What’s missing? A good wine to accompany it. 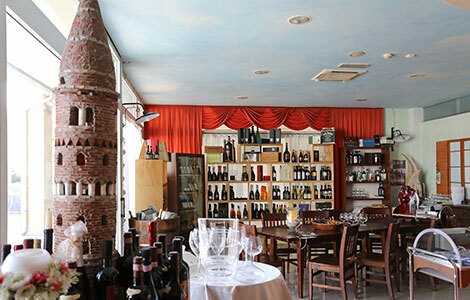 It shows me the new corner of the restaurant, furnished very well, for those who prefer a good glass of wine or a quick snack, choosing from the various bottles that will be the good company chatting with friends and tasting some affettati and cheeses. Now it’s time to go back to work, it is true, but nobody could miss to visit Lido Altanea and experience all this.